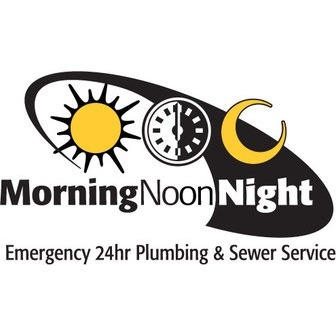 Morning Noon Night is a full service plumbing and sewer company serving Chicago and the western suburbs. 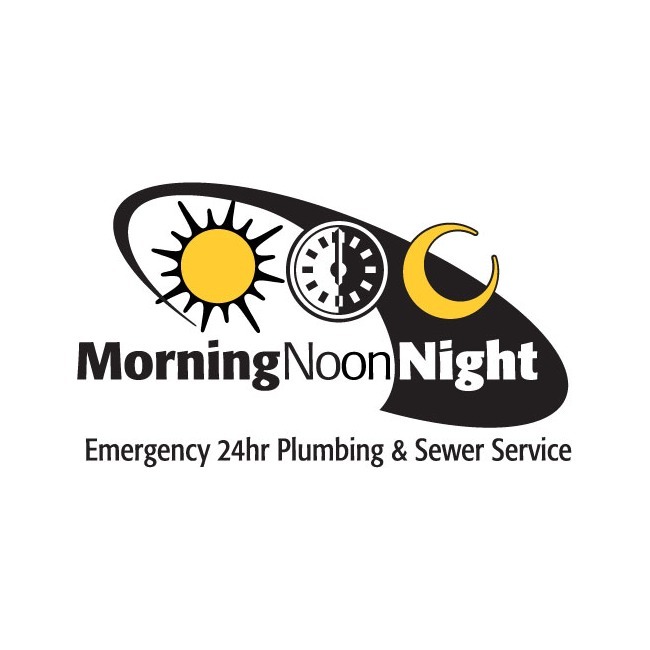 We can help you with any size plumbing and sewer job - from the large to small we handle them all! From a drippy faucet to a major street sewer repair job - we can do it all! We have state of the art trucks and equipment to help you with with whatever issue you may have. In fact other local plumbers often call us to help them when they have a large job as they don't always have the needed trucks and/or equipment to perform the work. We provide FAST, CLEAN service at FAIR PRICES. Set an appointment today to experience honest, courteous, professional and exemplary customer service from start to finish!